The ex-Chamar was seen cruising around New York City and Nantucket, Massachusetts, this summer. 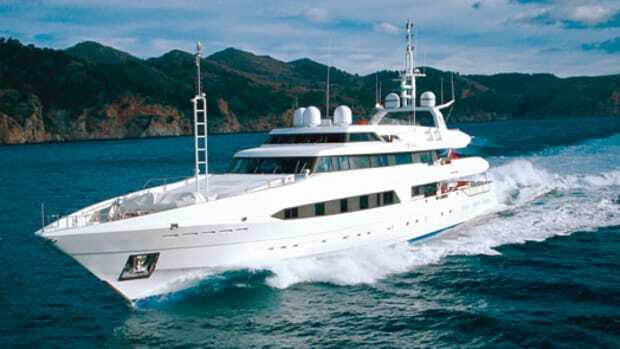 She’s available for charter in the Caribbean this winter for up to $252,000 per week. Interesting fact: Over the course of 14 years, the yacht has only had one other owner.